Global Gaming’s subsidiary SafeEnt Ltd has entered into an agreement to deepen the collaboration with payment services provider Trustly. 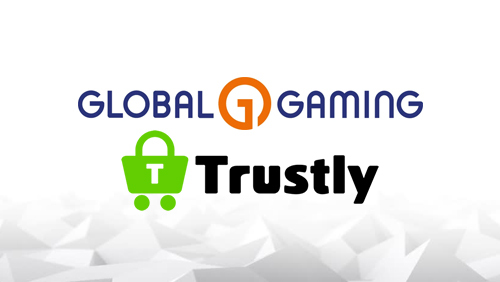 6th March 2019 (Malmo, Sweden) – Since 2016, Global Gaming and Trustly have enjoyed a successful partnership through the Pay N Play® product. 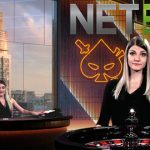 The new agreement extends Global Gaming’s reliance on Trustly as its payment services provider for Ninja Casino in Sweden and into new markets in addition to Finland and Estonia. 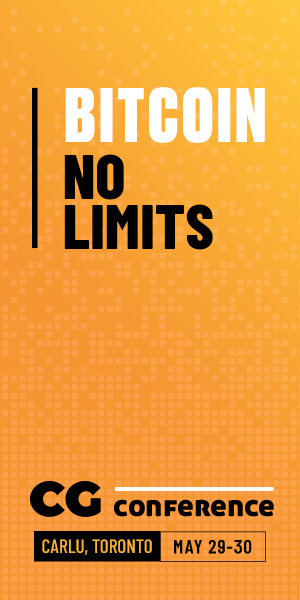 Pay N Play® contributes to an unparalleled user experience and is expected to continue to drive growth in Sweden and in new markets. 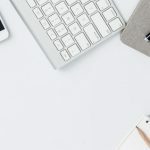 In addition, the deepened relationship will lower transaction costs and improve gross margins for Global Gaming from 2019 and onwards. 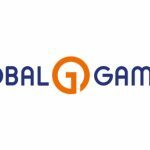 Global Gaming is a challenger in the iGaming industry, delivering innovative and safe gaming services and operating a number of successful casino brands. 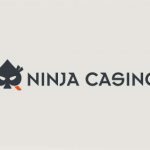 Its flagship, Ninja Casino, builds on a revolutionary technology allowing players to enjoy a safe and seamless online casino experience without the hassle of a lengthy registration process. 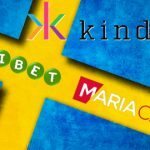 Global Gaming was named Sweden’s fastest growing technology company (Deloitte Sweden Technology Fast 50) in November 2018. The company’s Certified Adviser is Redeye AB.